Christmas is just around the corner, and travelers are not hard people to buy for! Not when you remember that we tend to favor experiences over material possessions. You’ll find that at the top of every travel bucket list is to experience a hot air balloon ride, somewhere in the world, so this Christmas why not invest in the experience! 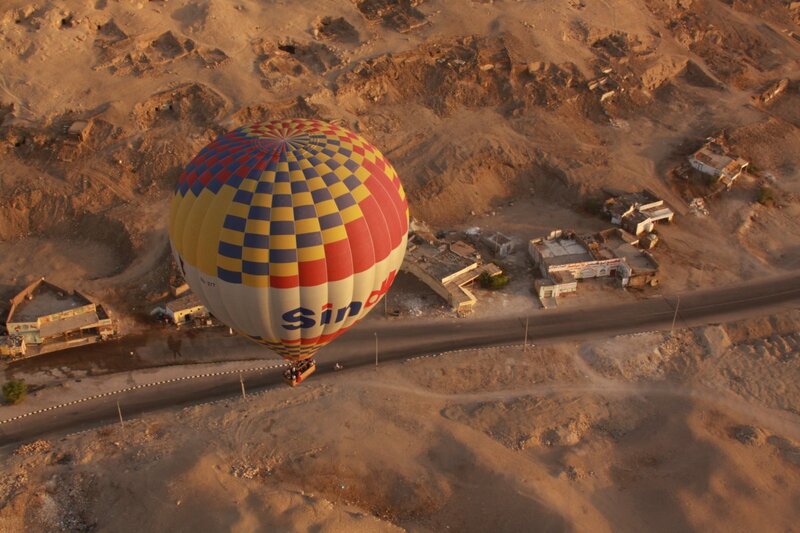 Here are phenomenal locations for hot air ballooning which will have any traveler jumping for joy! 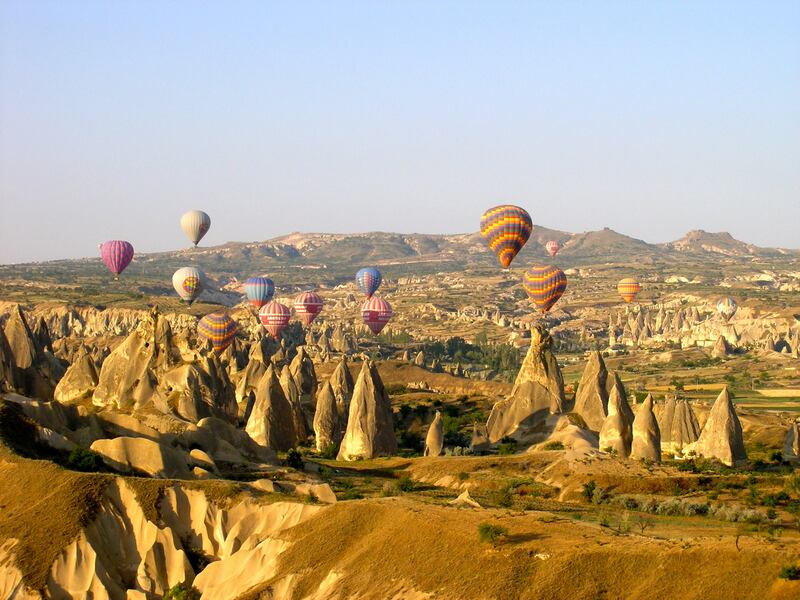 Soaring above the fairy chimneys of Cappadocia is truly a thrill, and the extraordinary scenery of the region makes for a spectacular hot air balloon experience. 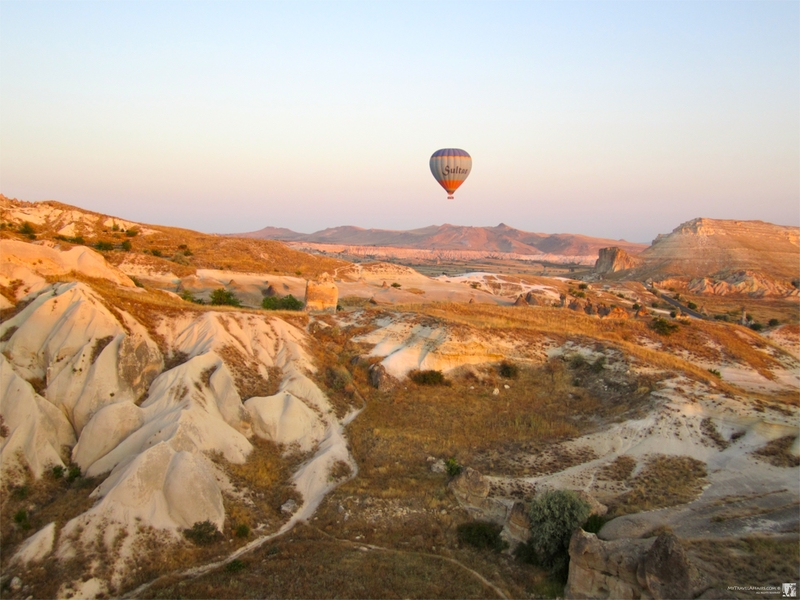 Cappadocia is the top spot for hot air ballooning in the world, and not to be missed on a visit to Turkey! 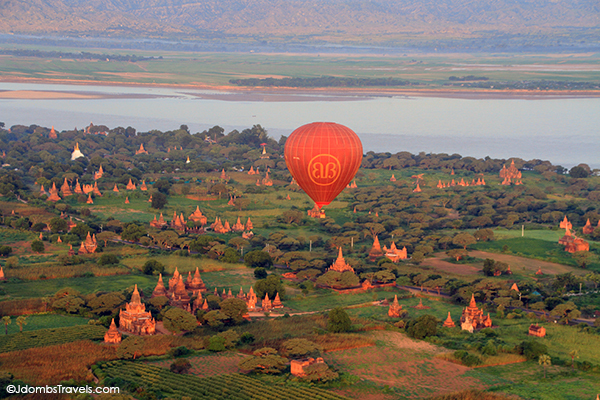 Ballooning over Bagan is one of the world’s most exotic balloon flights. Take in the majesty of thousands of ancient ruins and temples and experience the cultural city by air. Temperatures were already in the upper 20’s a 5.30am. It was going to be yet another hot day. We quickly rose to an elevation of about 1,000 meters and from this height we could easily see the Luxor and Karnak temples as well as all the entrances to ancient tombs which dot the hillsides. 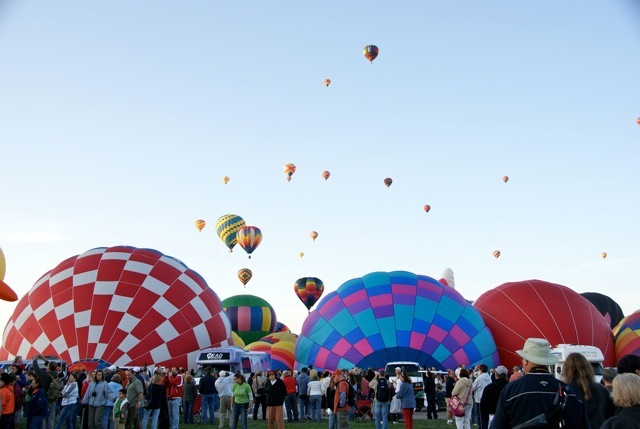 The annual annual Albuquerque International Balloon Fiesta is the world’s premiere balloon event. Hundreds of balloons in all shapes, sizes and characters lift off into the crisp October air and fill the big blue New Mexico sky. 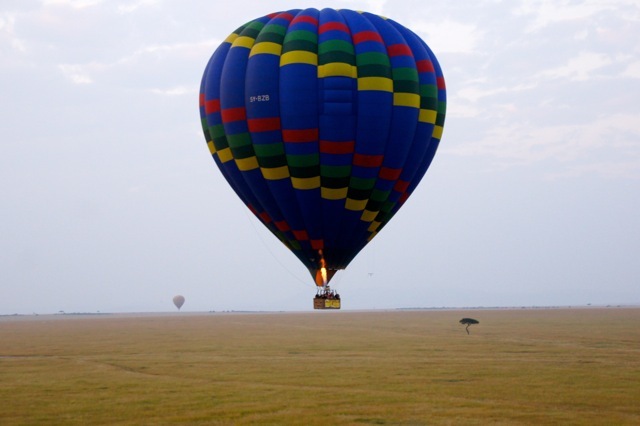 Combine two huge bucket list items and take a hot air balloon while on African Safari! Canberra is one of the world’s most beautiful cities, and there is no better way to appreciate it’s natural charms than by air. Drift over the Australian Capital Territory and look down over some of Australia’s most famous monuments including Parliament House. Arriving in the early hours of the morning. Gorgeous views over the Australian Capital Territory. The Australian Capital Territory. Views of Parliament House in the far distance. Just remember to stay in the basket! Riding the winds over the beautiful algarve coastline and rolling hills of Alentejo is an experience you will remember forever. Spectacular views of the Portuguese countryside from the air; who could ask for more?! California wine country with a birds-eye-view ballooning over Napa Valley. The breeze gently lifted us, with the help of the burners, and we glided over wine estates as the sun rose. Our very knowledgeable pilot pointed out vineyards below, easily ticking them off by name. It was actually such an incredibly clear morning with such gentle winds that we could easily see all the way to the Bay. 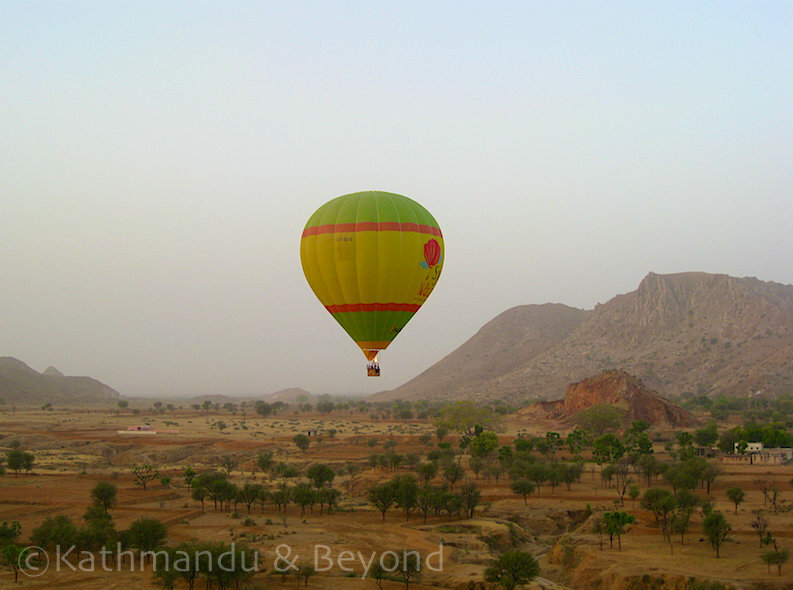 We were floating up, up and across the Rajasthani countryside. It was an amazing experience. 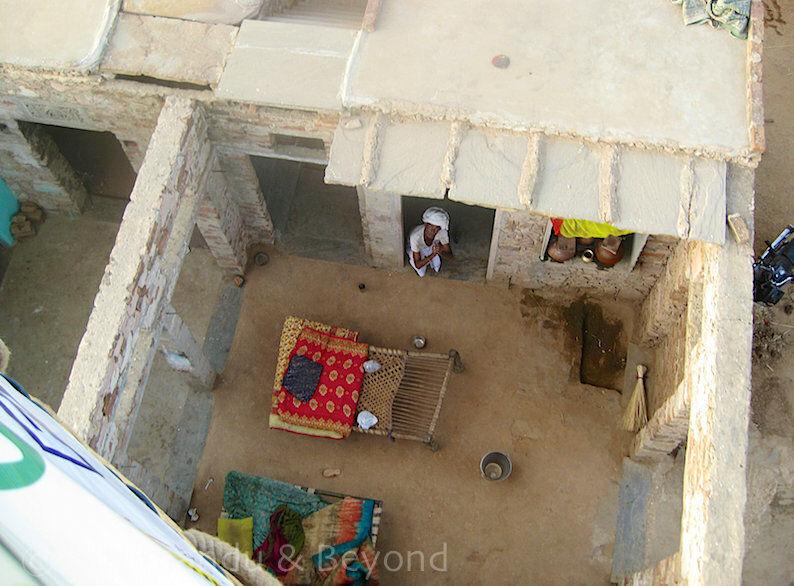 You don’t fly too high and can still see clearly everything that is going on below – all the curious villagers looking up and as you fly over the rural houses you can see down inside as they tend to be walled courtyards with open air living so you could see people getting up from their beds! Photo by Kirsty Bennetts of Kathmandu & Beyond. Birds eye view from the balloon. Photo by Kirsty Bennetts. 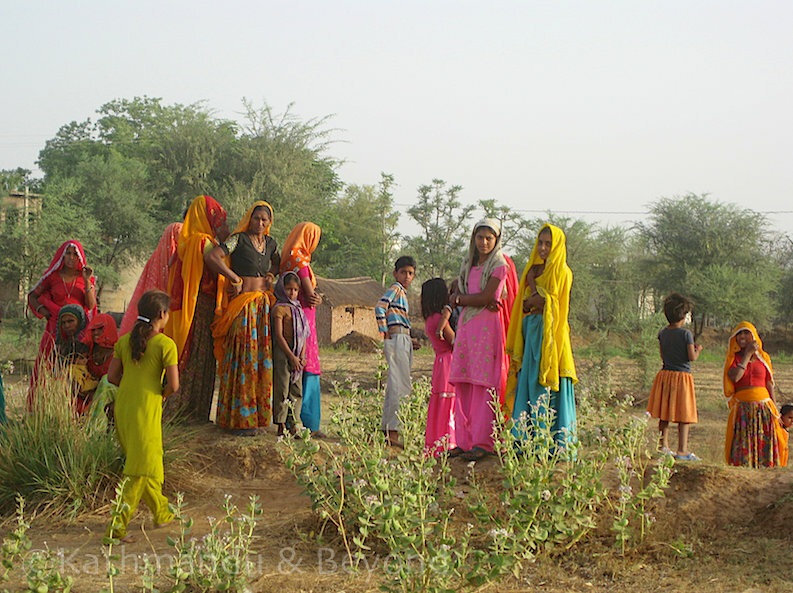 Villagers coming to meet the balloon. Photo by Kirsty Bennetts. Break the bonds of gravity and ascended towards the heavens over Arches National Park or the historic mountain town of Park City. Flying over Arches National Park, by Hans Couwenbergh Photography. This was a wonderful collection of places to enjoy a hot air balloon ride. My bucket list now includes them. Thanks for including our anniversary gift from our children. Of course – thankyou for submitting a great photograph! Merry Christmas! Thanks for including our experiences and photos from Napa Valley and Bagan, Myanmar! 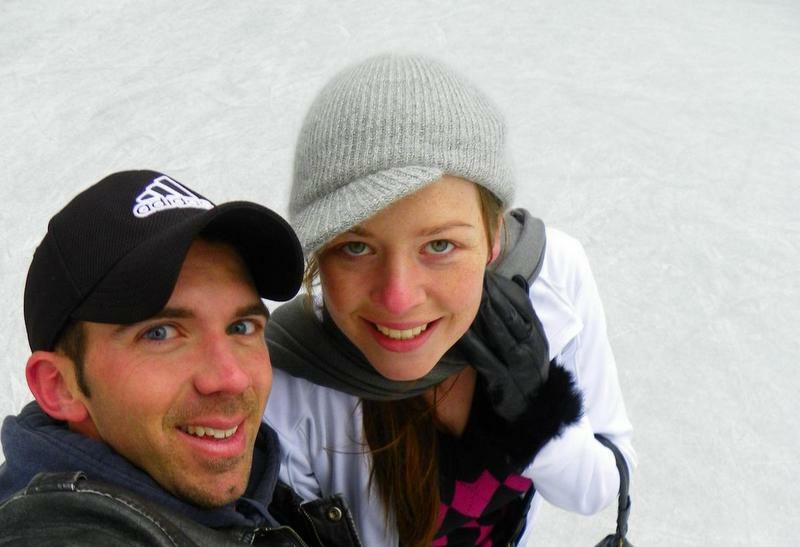 Ballooning is quite special to us since we were married in a hot air balloon. 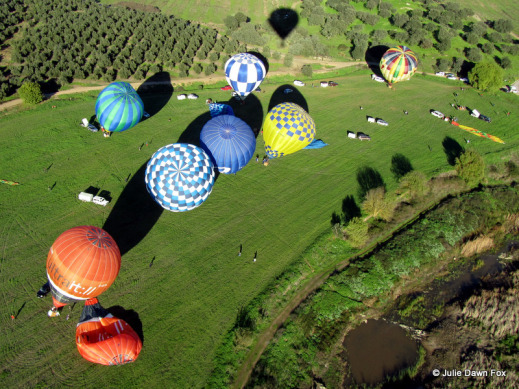 What a great list of other ballooning destinations we can take our romance to the skies in! Thanks for great submissions! Have developed a serious case of wanderlust for Myanmar! Bagan looks phenomenal!! Happy Holidays! 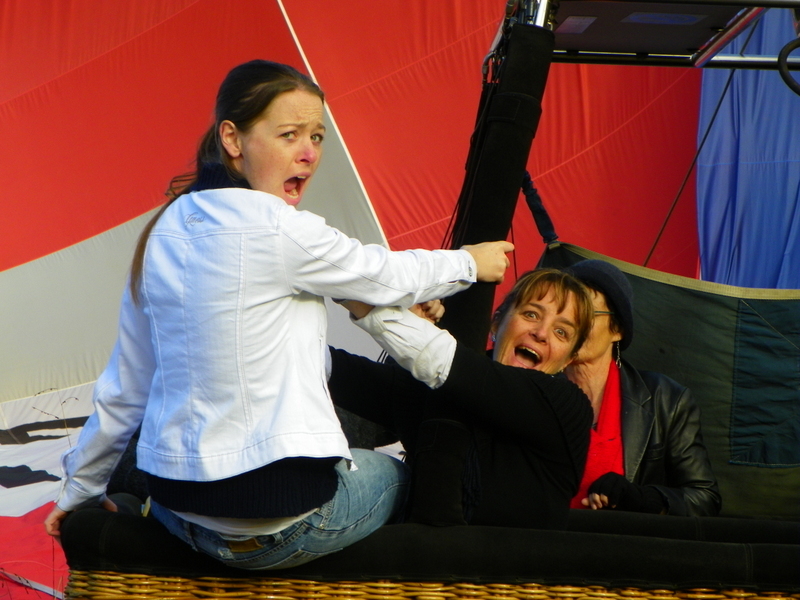 This post has reminded me that I as yet still have not been up in a hot air balloon. Shame on me. It has just flown (pardon the pun) into the top 5 of 2014 bucket list activities. Definitely something you have to add to the New Years Resolutions for 2014!! Let us know where you end up taking it!! Merry Christmas! Thankyou Megan for including me in your very colourful post:) It was one of the best experiences of my life! Thankyou for a wonderful submission! Totally agree – it’s a definite bucket list item; such a phenomenal and memorable experience where-ever you fly from! Happy HOlidays! Absolutely amazing every single destination! I know the US for me would be easier but OMG Africa and the Fairy Chimneys just have to be so beautiful floating by below. I’ve never been in a balloon, this really has to be the last year I can say that. Race to complete all 10 destinations :D! 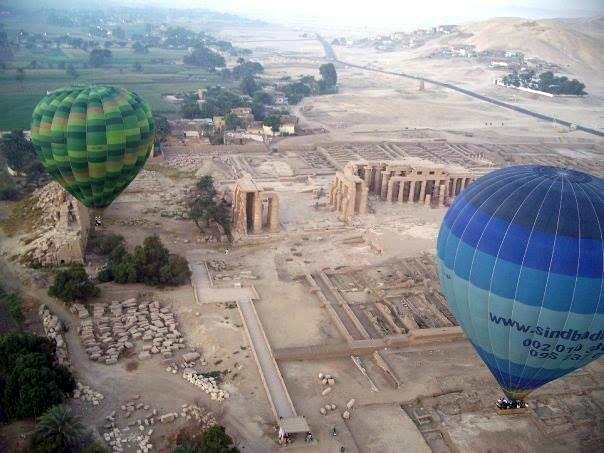 Africa and Turkey are high on my list as well – I would almost travel here just for the ballooning experience!! New Years Resolution for 2014 – make it happen!! 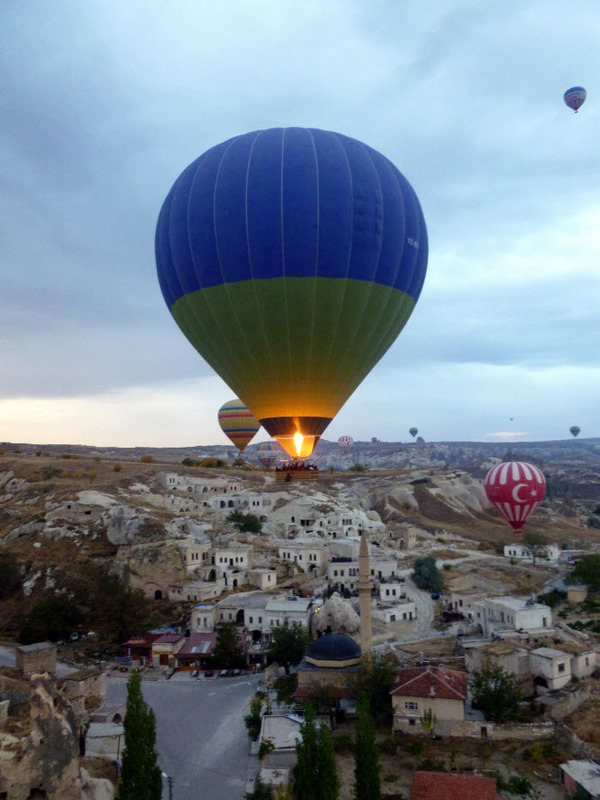 it is great blog and thanks for including photos of ballooning in Africa and Turkey which look good. Africa is an amazing country for wildlife, and Turkey for the spectacular countryside. Super nice collection of photos! I love the colors of all the hot air balloons. 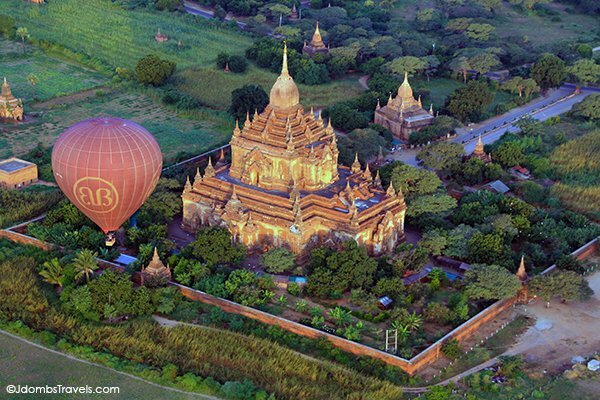 Would love to go ballooning over Bagan! I’ll join you in Bagan!! I would love to try Kenya and Myanmar, both looks amazing! Can’t stop thinking about Kenya especially with my beloved elephants, amazing photo! There were amazing photos of the Masai Mara I found during my research – between the giraffes, elephants and prides of lions; definitely my favorite!! 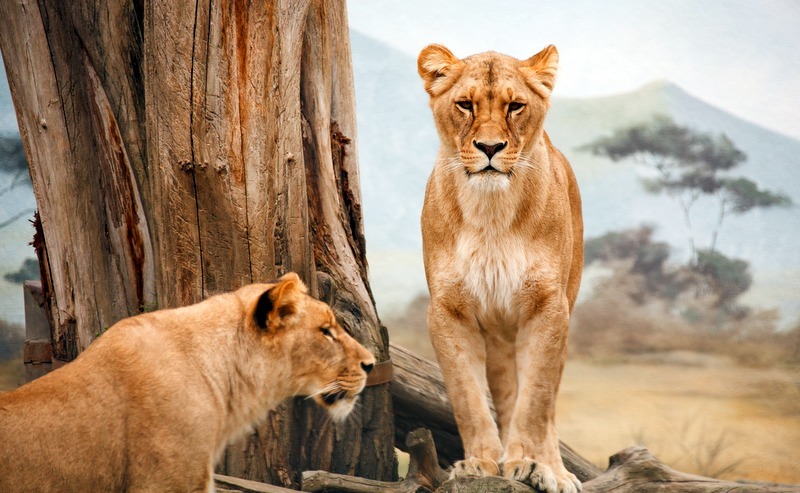 #Maasai Mara, Kenya – Like!!!!!! Cappadocia, Turkey is already on the list, but it looks like I am adding Masai Mara, Kenya! That would be so amazing to observe animals from that perspective. Great article! And you can never go on too many hot air balloon rides!! Merry Christmas! Great pics, something I’ve always wanted to do. Bagan looks particular interesting, a great way of seeing the ruins from a different perspective. 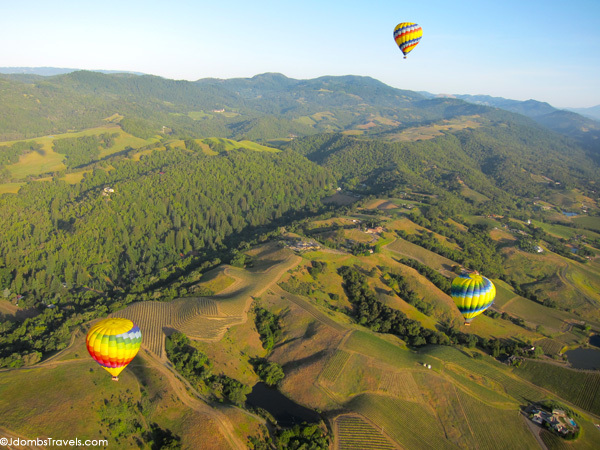 Napa valley also looks gorgeous..
As soon as I heard you could balloon over Bagan I added it to the top of my bucket list! Sounds like a phenomenal adventure!! So hard to photograph those damn balloons, great post and beautiful photos. I know lol I think going through our photos I realized that I had about 100 bad shots to every good one! Merry Christmas! Wow, beautiful photos! I’d love to go on a hot air balloon ride in some exotic location. Bucket list! Hope you get to one of these awesome locations! 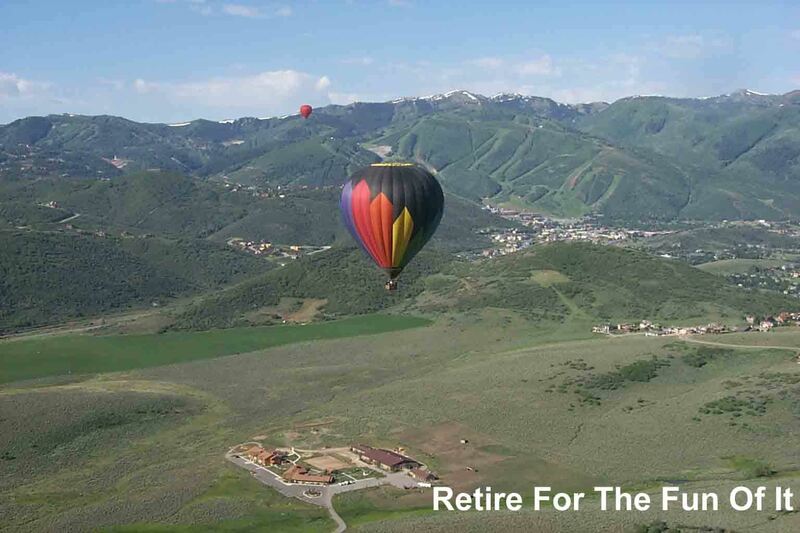 I’m just about to book a hot air balloon trip myself, so your post is really timely for me. You are so right that this is on my bucket list, but I’d never considered doing it on my travels abroad. When I’m travelling, the first thing I like to do is get to the highest point I can to get a proper view of my surroundings. It helps me to get my bearings and suss things out. In the past, this has included going up mountains, towers and on sea planes, but for some reason I had never thought of going on a hot air balloon on any of my trips. I will now. Your list is well put together and I like it that you’ve quoted content from other bloggers and their experiences to put it all in one place – very helpful. And the Albuquerque balloon festival looks so beautiful. I’m definitely going to consider this when I’m travelling in future. 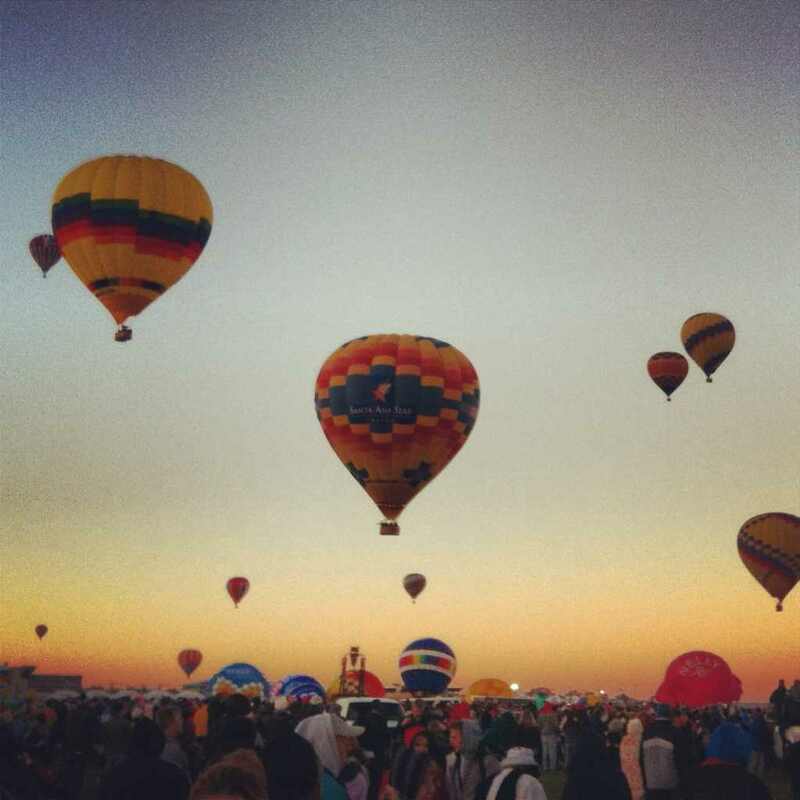 Albuquerque balloon festival is high on my list as well – can’t wait to see that many balloons flying off into the sunrise! 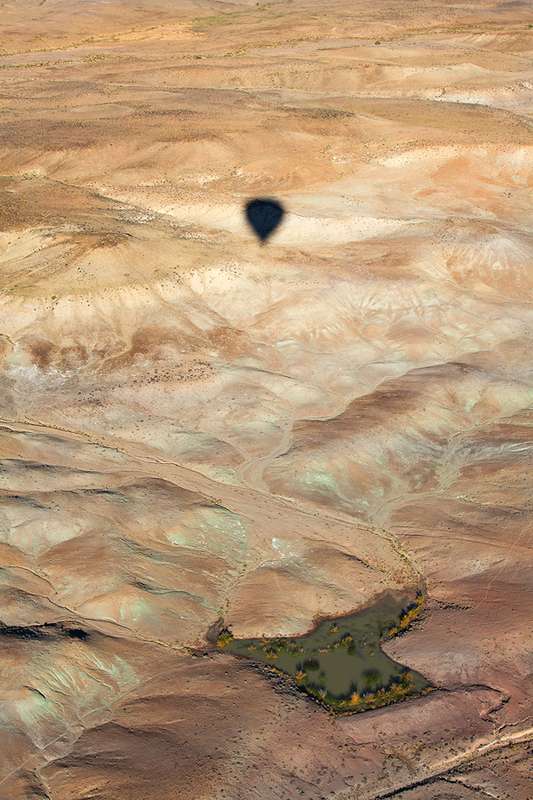 Another great place to Hot air balloon is the Flinders Ranges in Australia – much better than Canberra!! Thanks Sam! We’re heading back to Aus over Christmas this year so will have to plan a trip through FLinders – I’ve seen photos from the area and I can imagine it would be nuts going over in a hot air balloon!! All excellent places to fly! I’ve flown in the Albuquerque Balloon Fiesta for the last 11 years and it’s a must see!! 550 balloons all flying at the same time is absolutely breathtaking! Glad you enjoyed the post Taylor & to hear from an avid balloon enthusiast like yourself! The Albuquerque Balloon Fiesta is indeed spectacular – I can totally understand why you head back each year! !